Becca Rogers joined a team at Hack Arizona in January to compose music for a virtual-reality rowing app. She quickly realized the app had bigger needs. The design and development needed some finessing, so Rogers, 23, spent the next six hours teaching herself Unity, a game-development software. By the end of the weekend, Rogers and her teammates had a demo. Rogers, who was born and raised in Tucson, got connected to the app through friend and now-business partner Rodrigo Savage. 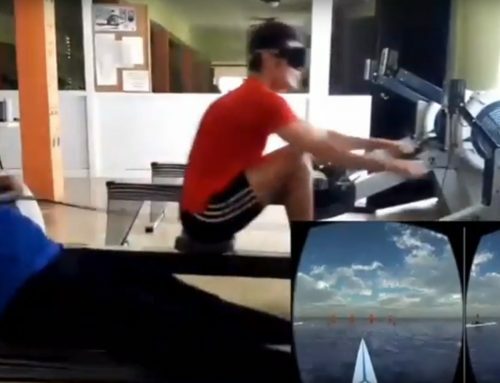 Rogers said Savage developed the concept of a virtual reality rowing app when he moved to Tucson from Mexico, where he rowed at a collegiate level. They met through the UA triathlon team, TriCats, and bonded over the shared absence of beloved teammates. Rogers missed her cross country team from her previous school, Mount Holyoke College in Massachusetts, and Savage, a UA grad student, missed his rowing team in Mexico. “We had both lost our teams and then created this app that allows you to socialize and connect on the internet with multiple friends,” said Rogers. 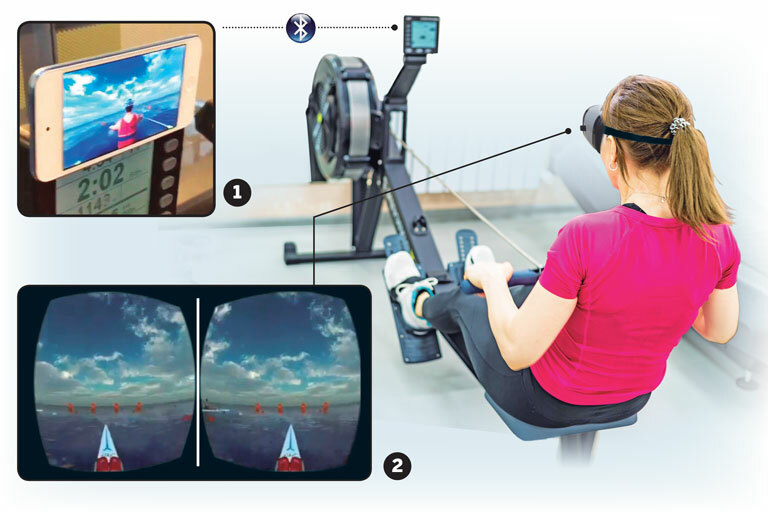 For rowing, the app facilitates a lifelike scenario allowing athletes to set personal records and challenge others, even if real water is hard to find. Through their startup Intero, Savage, Rogers and their team are now in the process of developing an athletic virtual reality headset that’s fog and sweat resistant and works with a phone. 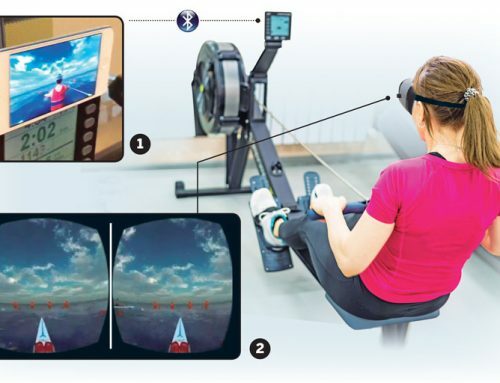 They have plans to eventually develop VR software for other sports and exercises such as cycling and using an elliptical. 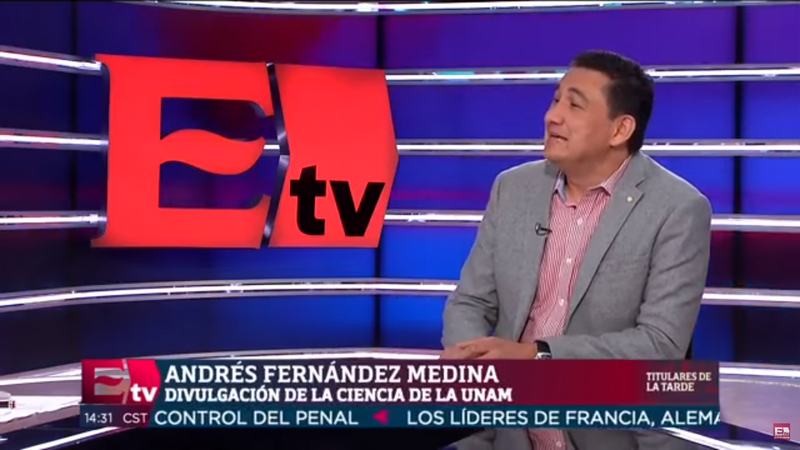 Over the course of the year, they have worked with professional rowers in Mexico City and participated in Startup Weekend; the six-week accelerator Innovate UA; and Startup Tucson’s Thryve incubator for entrepreneurs. 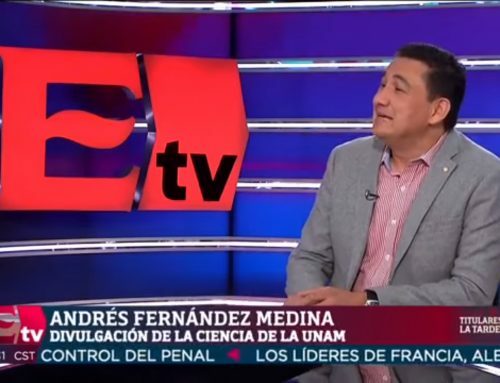 The app is still in private beta, but Rogers said Intero has plans to launch it in the new year after improving the user interface and user experience. After she graduates, she hopes to join Savage, Intero’s CTO, in Europe to work with professional rowers. Then, Rogers, the CEO of Intero, will go full time with the startup. While doing all of that, she also has plans for some VR development of her own. 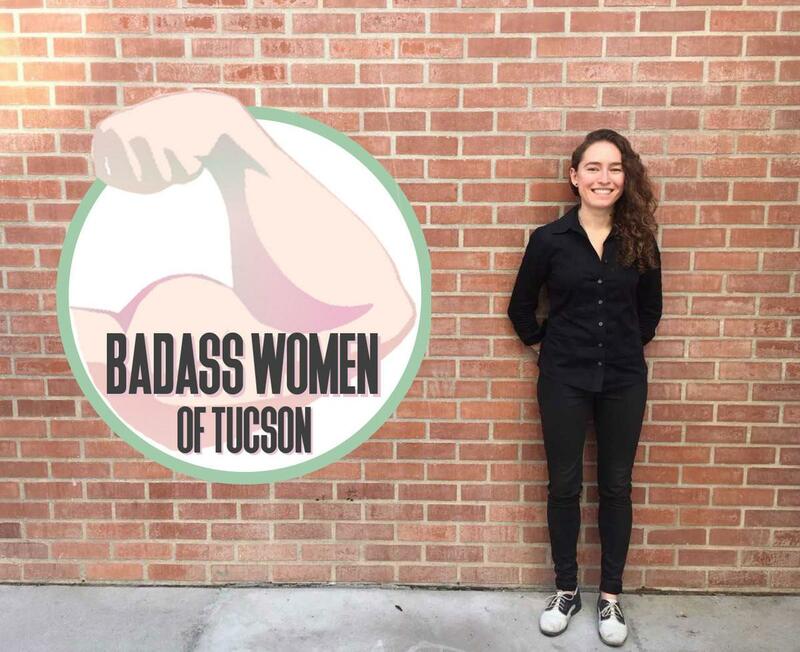 Actually, when Savage asked her to help at Hack Arizona, Rogers was already learning Python, a coding and programming language, to develop an app or website to link music and memory — her lifelong passions. And that’s really where it all begins for her. She’s passionate about seeing VR used in athletics, education and training but also sees great potential to use it, along with music, to address memory loss. We chatted with Rogers earlier in the semester about virtual reality, music and her interest in memory. Editor’s note: These remarks have been edited for clarity. Tell us about your startup journey. Tell us more about the startup you want to launch. Where did your interests in music and memory originate? Were there any moments with your mom when music made a difference? Talk a bit about women in tech. Have you encountered any challenges being a woman in the tech industry?